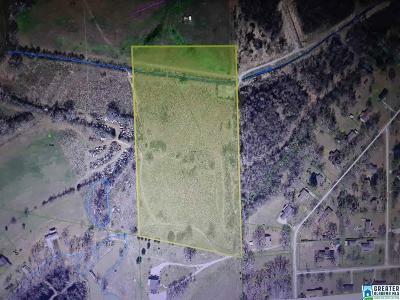 Here is over 30 acres of land adjoining the Oxford City Limits and Choccolocco creek. 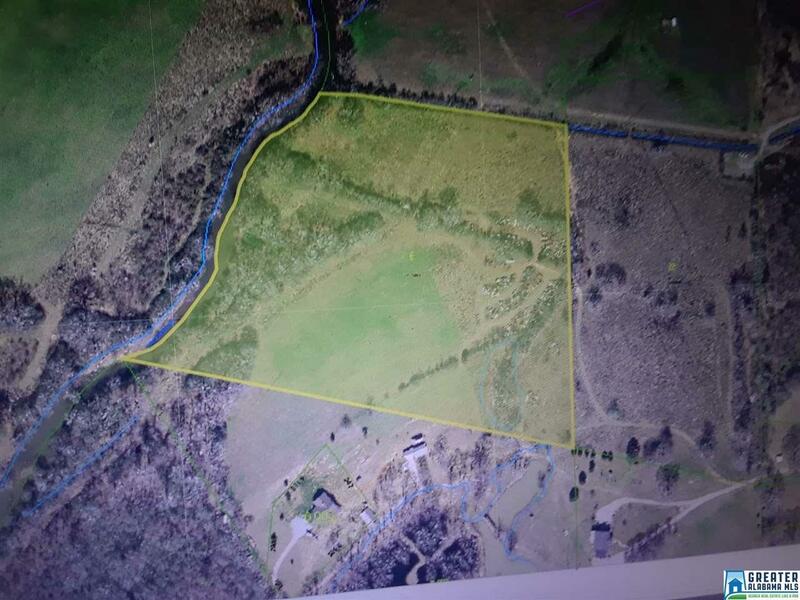 Access is by easement adjoining a private driveway on Boozer Rd. 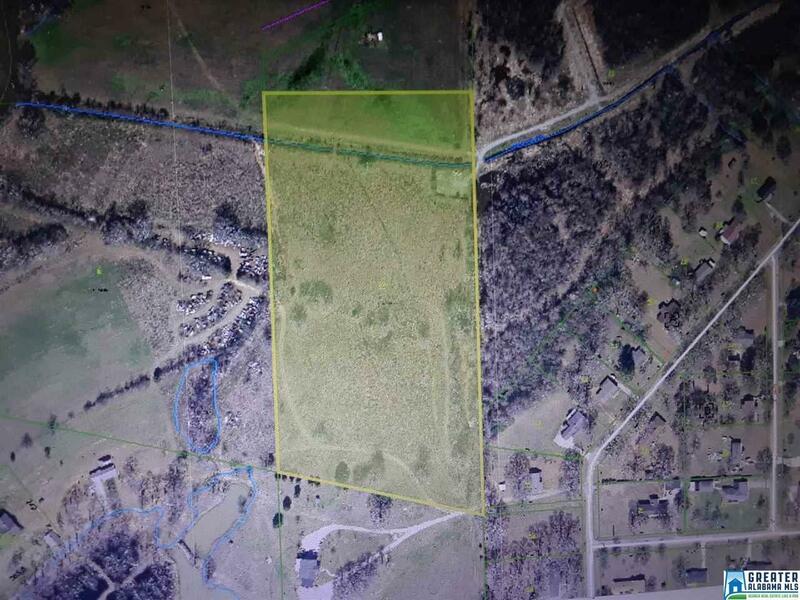 The property is about fifty percent flood plain and 50 percent flood way. Buyers will need to satisfy themselves concerning use regulations and flood designations.